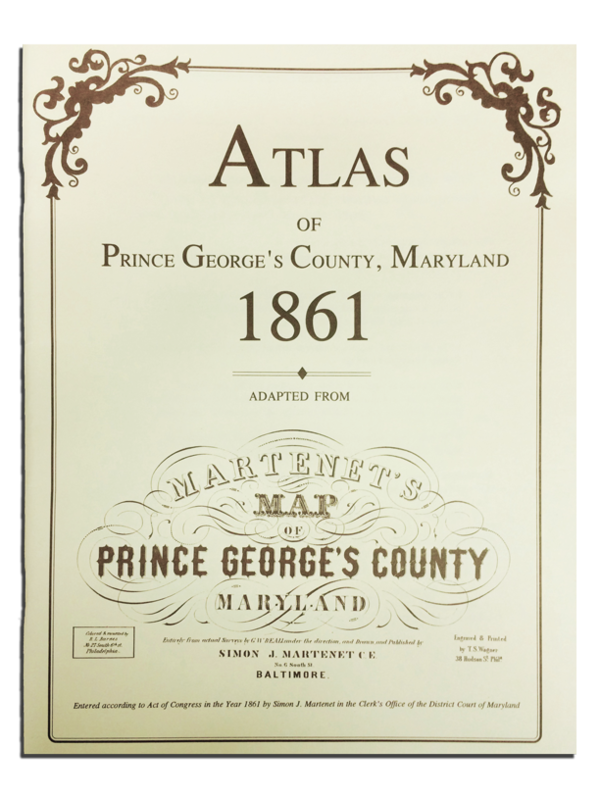 Atlas was adapted from Martenet’s Map of Prince George’s County Maryland, with information from 1860 federal census for each Election District. Indexed. Reprint 1996. 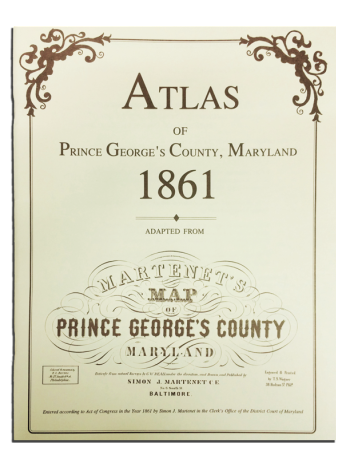 Softcover 32 pages.